Sales & Events | ILoca Services, Inc. 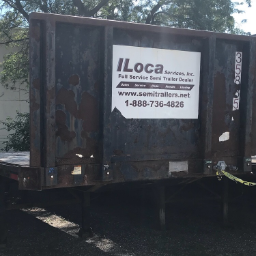 The first of its kind at ILoca Services, Inc. – A Triple D Sale! 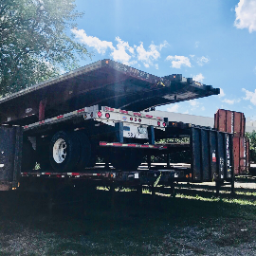 Sept 20th, 21st, & 22nd: Deep Discount Deals at ILoca on new and used trailers. New and used trailers sold at bargain prices, deep discount deals too good to miss. 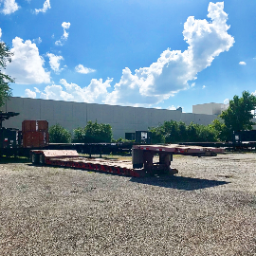 Storage Grade, Heavy Haul, Dry Vans, Flatbeds, Drop Decks, Extendables, Reefers, Sliding Tarp Systems. ILoca has never sold semitrailers at such huge reductions! ILoca Parts will have reduced prices on its premium products featuring brands such as Alcoa, and Ancra. 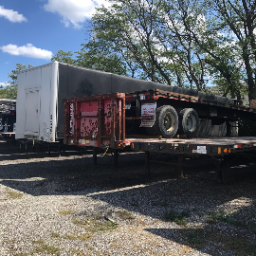 With parts and accessories available for all types of trailers. You can’t afford to miss these deals. Come on down and partner up with ILoca for a day of fun, deals, and food at ILoca! September 20th and 21st (Thursday and Friday) from 8 am to 5 pm and Saturday September 22nd 8 am to 3 pm. Call 866-244-9538 for more info!